Writing this post got my mouth watering… and my ideas about healthy eating pushed far back into the “file away for later” part of my brain. As Christmas rolls around the corner and jingly tunes of Elvis and Harry Connick Jr. (best xmas crooners in my opinion) float through my head, all I can think about is Christmas baking. I mean, lets be real. I don’t need Christmas excitement to get me on the drooling-for-treats train. But it definitely exacerbates the cravings. If you’re heading to Korea anytime soon and are as treat-obsessed as I am, its important to know ovens aren’t a typical fixture in Korea’s micro-kitchens. Korean food tends consist of stir-fry, soups, fermented foods, and rice, so ovens are irrelevant space takers. I was very fortunate to find a toaster oven on my counter when I arrived. However, some desserts just don’t turn out the same, and it can be tiring to bake multiple batches in such a tiny space. Luckily, “no-bake” desserts are hitting the internet hard these days with the raw food rage and city folk in tiny apartments searching for alternatives to their kitchenette blues. I’ve compiled a list of some no-bake recipes to try as the holidays approach and my appetite for all things sweet and chocolaty grows. I’ve made a point of finding only recipes that have ingredients readily available in Korea at a reasonable cost. At this point, the list is more of a “wish list” as I have only tried to make a few myself. I can’t wait to try some of these! * All photos come directly from the websites linked to each recipe! Banana chocolate pie – probably one of my all time favourites. I leave out the sugar for a super healthy treat! 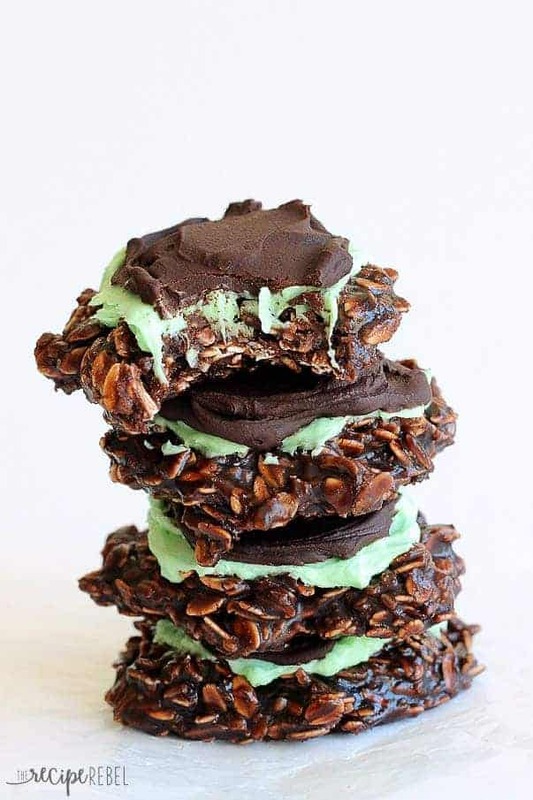 Fudgy mint chocolate cookies – this is probably the most exciting recipe for me to try! 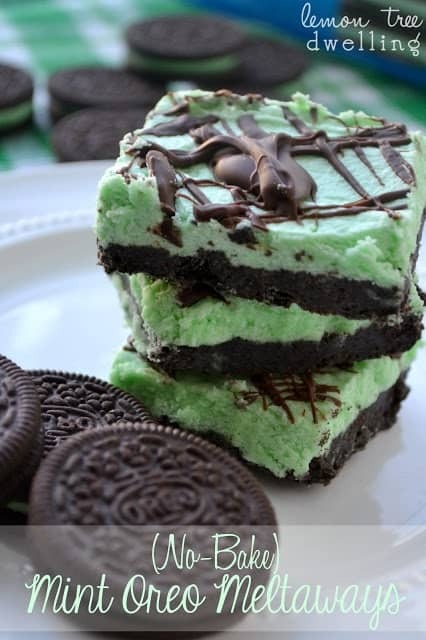 Oreo mint meltaways – you can never have enough mint. 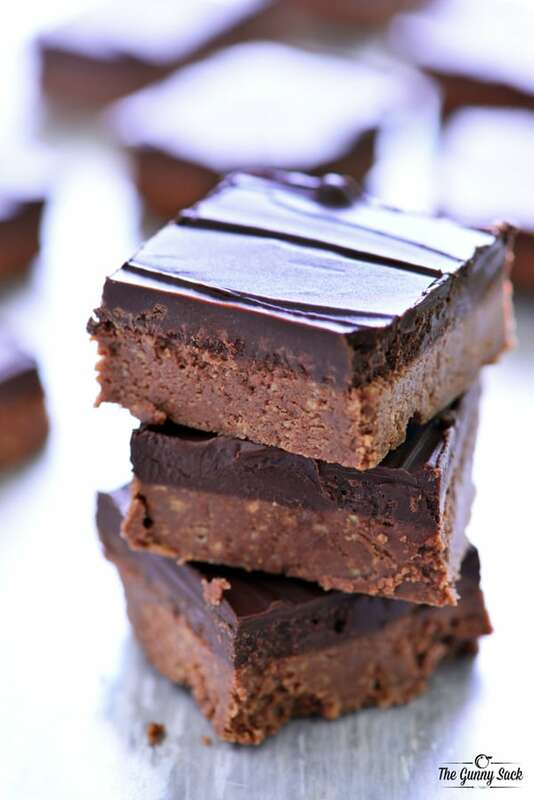 Nutella Bars – an all-time favourite for me and its just five ingredients! Graham crackers are hard to find, so sub with any cookie or cracker you can find. Oreos would be a great option. Here’s a peanut butter version too! M&M peanut butter balls – so many possibilities! Sub M&Ms with any chocolate or candy for a different spin. Oreo cheesecake balls – one of my go-to recipes for the holidays, just three ingredients. Mix and match different crushed biscuits, and different chocolates for some variety! Bliss bite chocolate cookies – more peanut butter goodness. 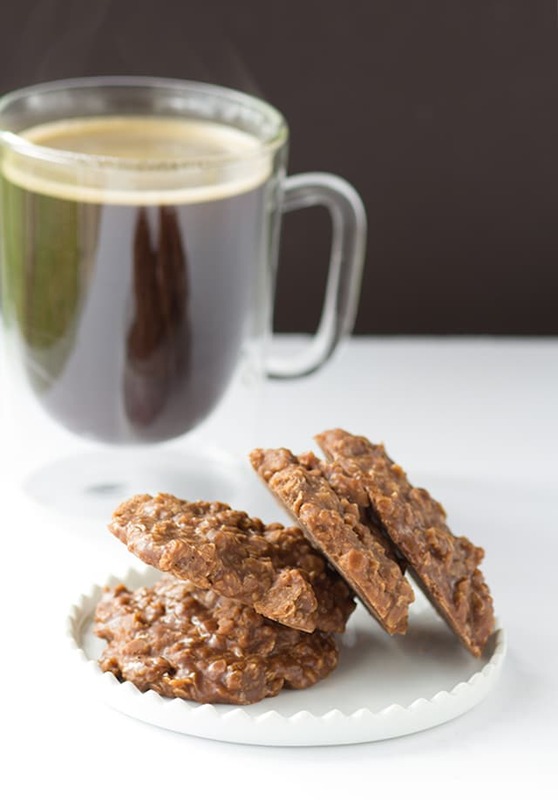 Mocha cookies – perfect for those days you can barely keep your head off the desk! Pumpkin Pie – without an oven?! If you can’t find pumpkin sub with boiled and pureed squash! Cheesecake – you can never go wrong with a good cheesecake! Sub cocoa and melted chocolate for lemon and blueberry to make for a chocolate lovers option! Skip baking the crust, it will just be a little more crumbly. I hope you can find a recipe you fancy from this list! If you try anything let me know how it turns out and share any other exciting “no-bake” recipes you come across. Happy no-baking!